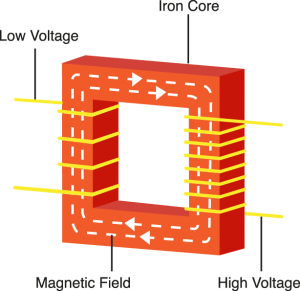 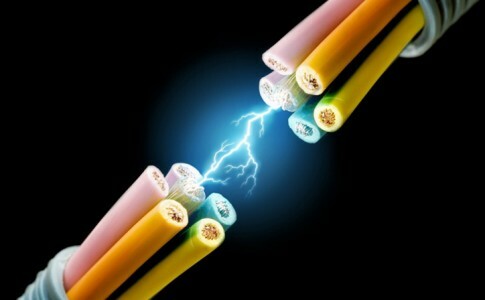 Impedance matching transformer mostly used in audio and transmitter technology. 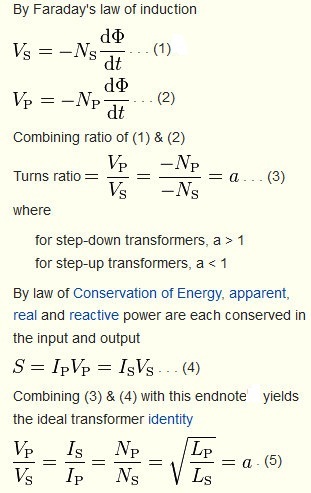 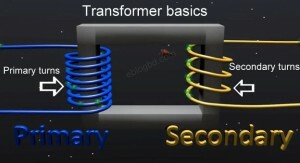 Complete formula of transformer – taken from Wikipedia. 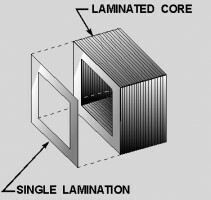 Stack of laminated core of transformer.